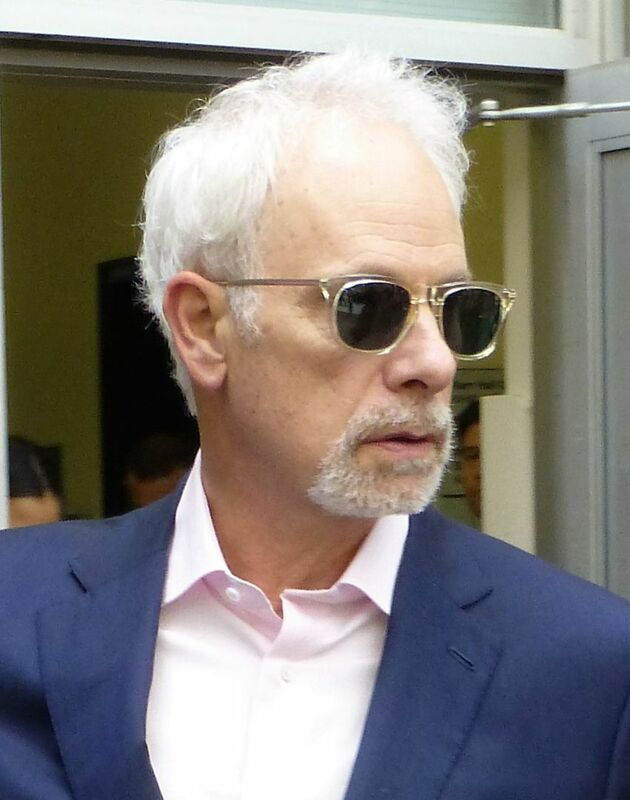 Christopher Haden-Guest, 5th Baron Haden-Guest (born February 5, 1948), better known as Christopher Guest, is an English-American screenwriter, composer, musician, director, actor, and comedian who holds dual British and American citizenship. 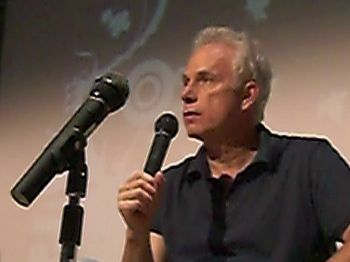 Guest is most widely known in Hollywood for having written, directed and starred in his series of comedy films shot in mock-documentary (mockumentary) style. Scenes and character backgrounds in Guest's films are written, but actors have no rehearsal time and the ensemble improvise scenes while filming them. The series of films began with This Is Spinal Tap (directed by Rob Reiner), and continued with Waiting for Guffman, Best In Show, A Mighty Wind, For Your Consideration, and Mascots. Read more on Wikipedia.